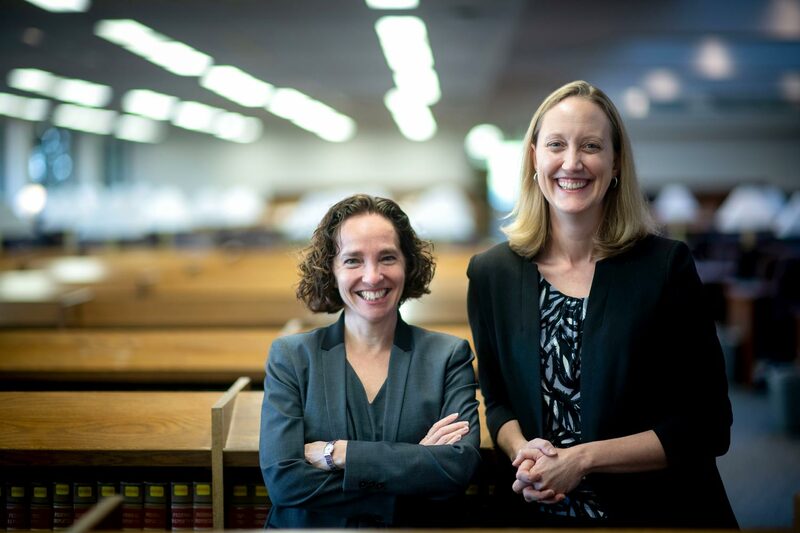 “Common Law,” a podcast about the law’s everyday impact, sponsored by the University of Virginia School of Law and hosted by Dean Risa Goluboff and Vice Dean Leslie Kendrick, launches today with help from two stars in the law world. Grisham is the author of numerous blockbuster novels, including “The Firm,” eight of which have been adapted into films. He also wrote a nonfiction book, “The Innocent Man: Murder and Injustice in a Small Town,” published in 2006, which was recently made into a documentary series for Netflix. He is a board member of the original Innocence Project. Grisham and Enright discuss the many reasons for wrongful convictions, talk about the future of criminal law and delve into the specifics of some of the cases they’ve shined a light on. Blockchain technology and its potential effect on vast areas of law and business, with professor George Geis and attorney Mayme Donohue from the Richmond office of Hunton Andrews Kurth.